As more confirmations of support continue to come in for Amfest Expo Lagos 2018, the event has been boosted by the endorsement of DAWN Commission, the management body in charge of the Southwest Geopolitical zone’s regional agenda. 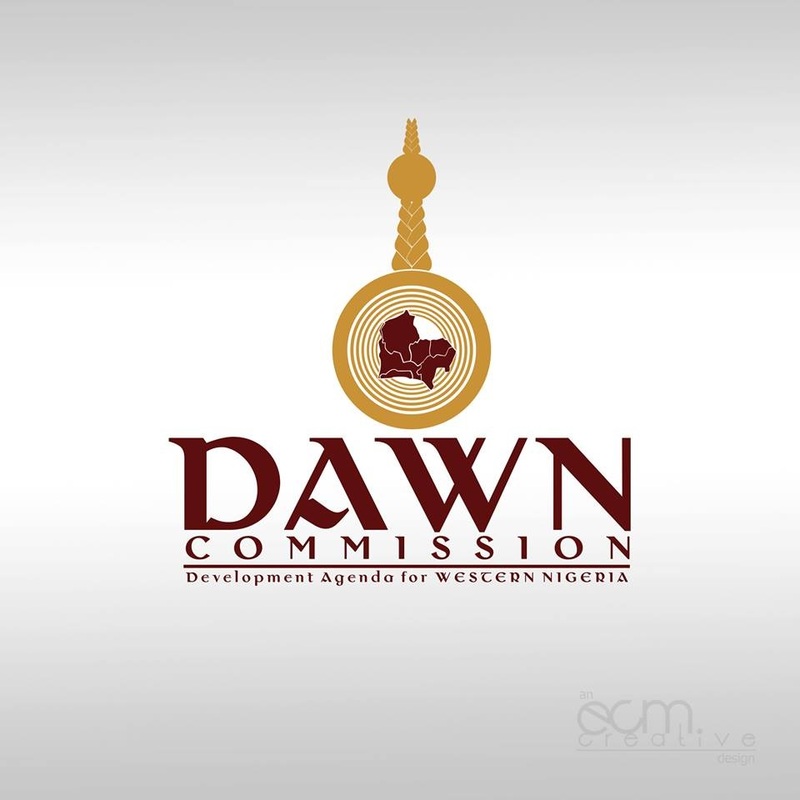 Development Agenda for Western Nigeria (DAWN) Commission is the institutional and programme management body set up by the Governments of the six Southwest States of Nigeria (Lagos, Ogun, Oyo, Osun, Ondo and Ekiti),to midwife their Regional Integration Agenda. It is therefore the dedicated coordinating agency, fully empowered by the Governments to ensure the delivery of the composite development aspirations of the Region, as expressed in what has been generally adopted and known as the Development Agenda for Western Nigeria (DAWN). For more information about DAWN follow them on twitter or to find out more about the work DAWN Comission is doing on their website.